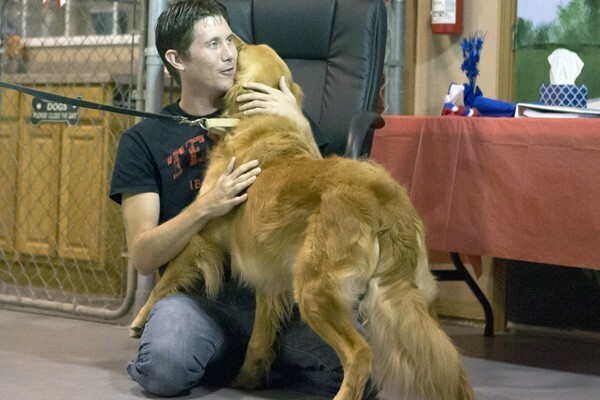 Got drive, good temperament and love a challenge? 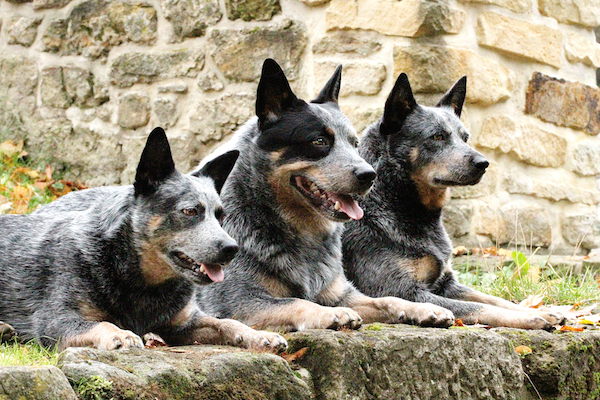 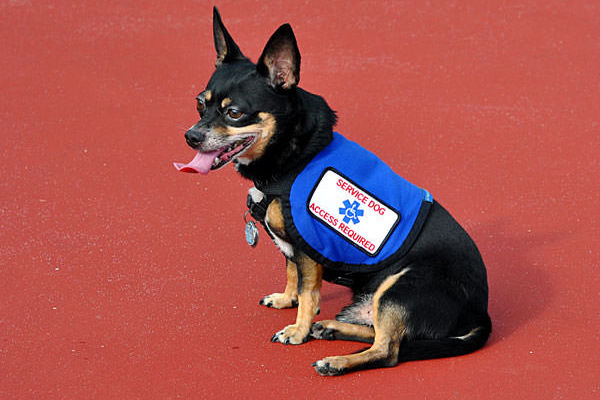 Here's how to certify your dog as a therapy dog, search and rescue dog, or Canine Good Citizen dog. 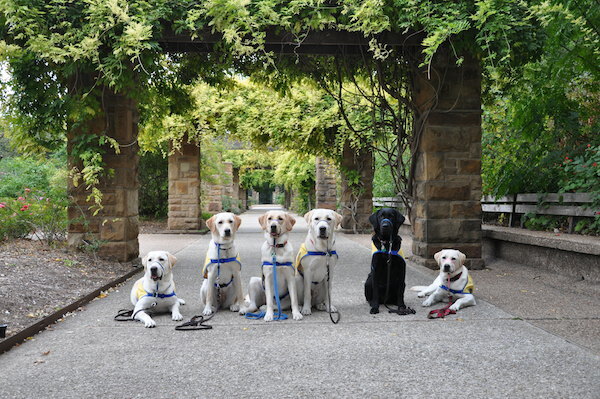 At Canine Assistants service dog school, we switched to a social learning model that uses bond-building exercises. 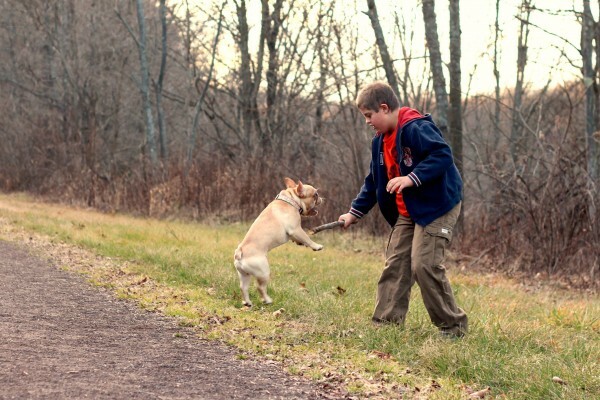 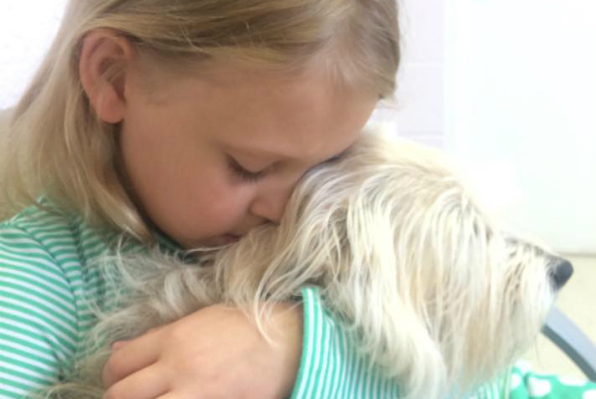 Not all dogs are suited to be best friends with a special-needs child, but when they are, an unbreakable and life-changing bond forms between them. 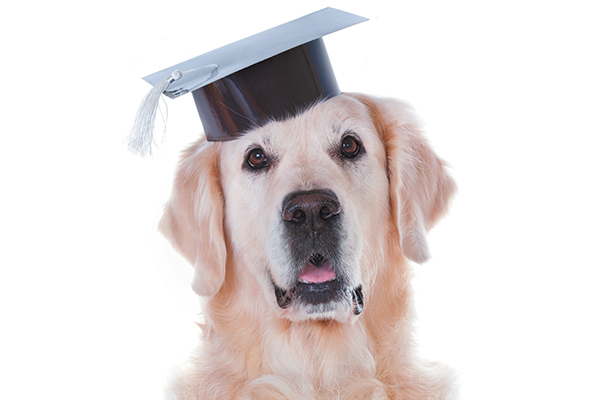 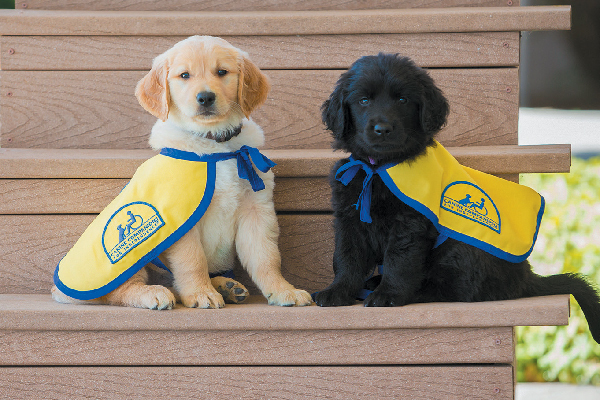 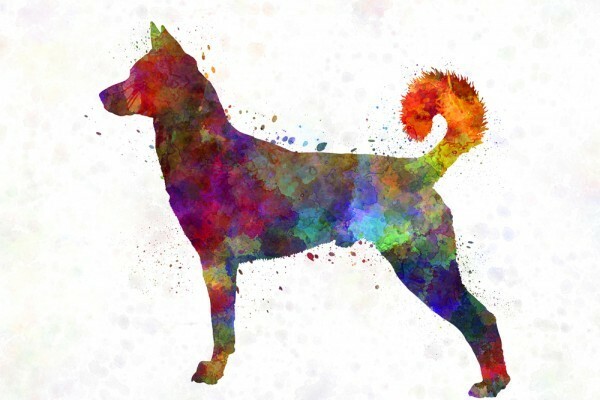 CCI plans to graduate 60 service dog teams a year from the new Kinkeade Campus in Irving, Texas. 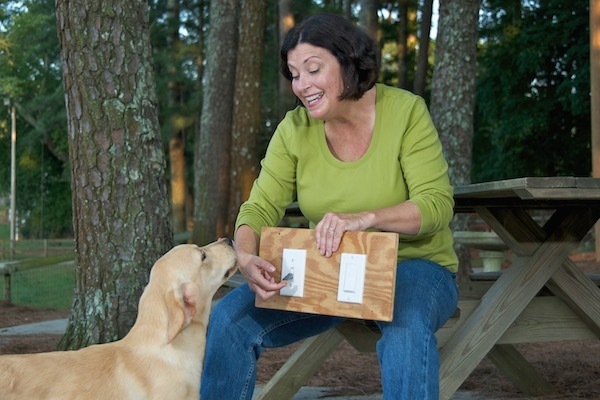 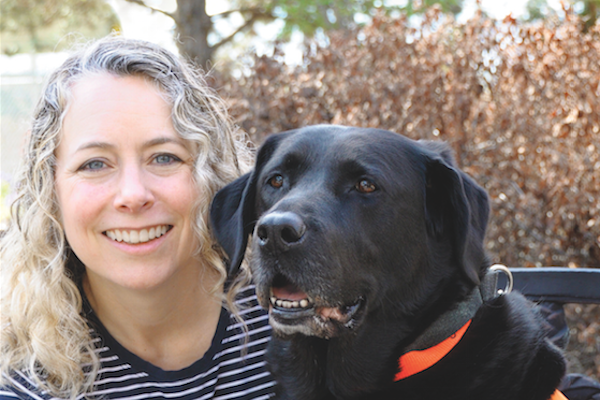 We chat with founder Lori Stevens about how service dogs can help disabled vets get their independence back. 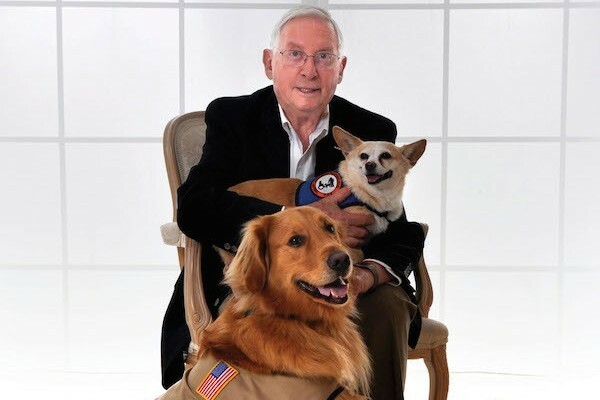 Tracy Libby's new book chronicles how service dogs have improved the lives of veterans, including Irwin Stovroff, a 93-year-old WWII vet. 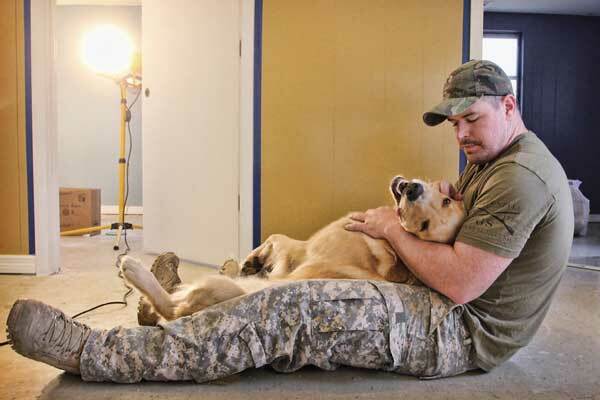 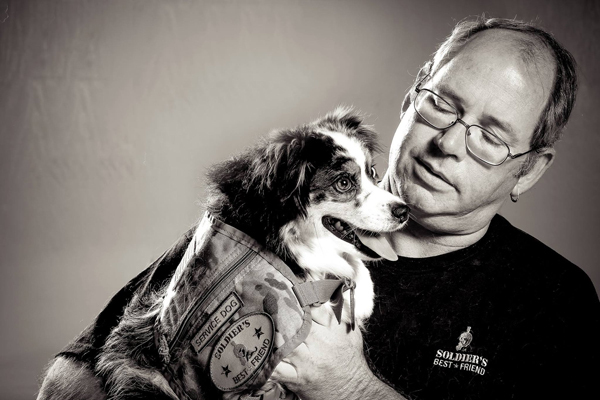 While many of the veterans were reluctant to revisit painful experiences, all were eager to share stories about the impenetrable bond they share with their service dogs. 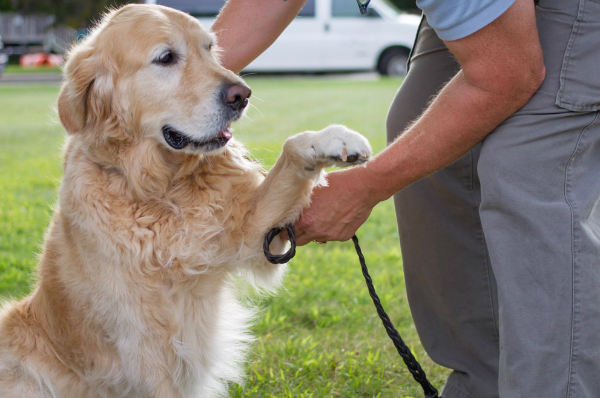 The Golden Retriever guide dog who put himself between a bus and his handler will be honored at the ASPCA’s 2015 Humane Awards Luncheon. 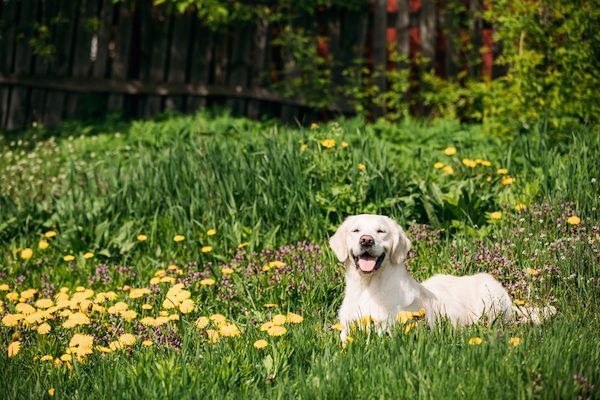 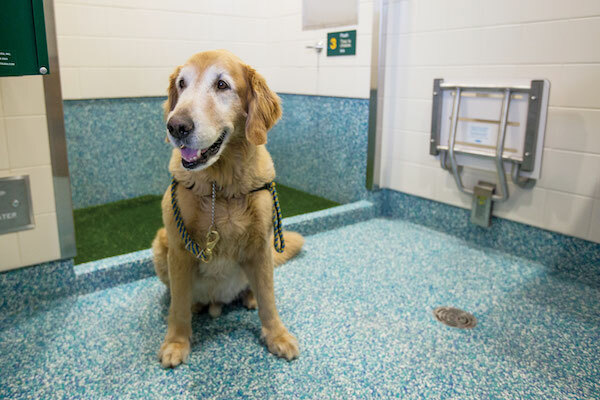 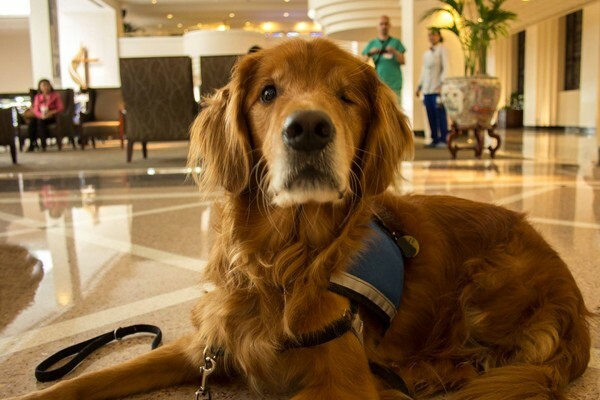 The Golden Retriever visits hospitals and assisted-care facilities, and Mayor Annise Parker recently proclaimed her the Official Therapy Dog of Houston. 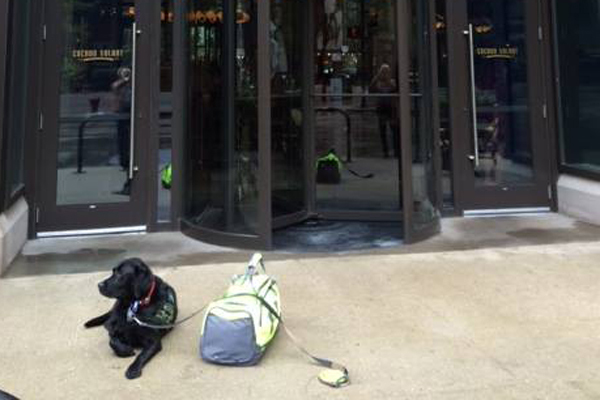 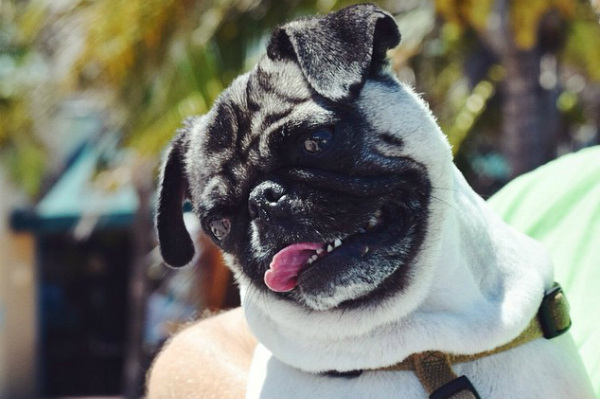 Boneheaded Restaurant Manager Tells Veteran With Service Dog to Leave — Twice! 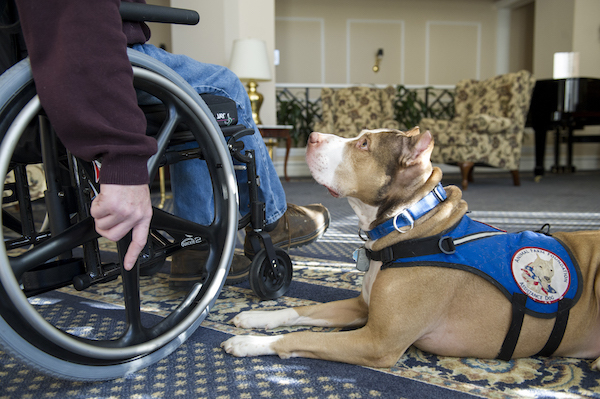 Major Diggs Brown: "I said it’s my service dog, and she said, 'I don’t care, you need to leave, we don’t have dogs in the restaurant.'" 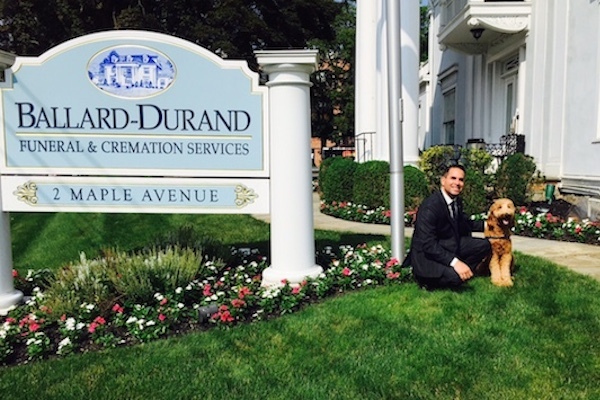 The Goldendoodle serves as the “comfort companion" for Ballard-Durand Funeral & Cremation Services, providing those who have lost loved ones with canine grief therapy. 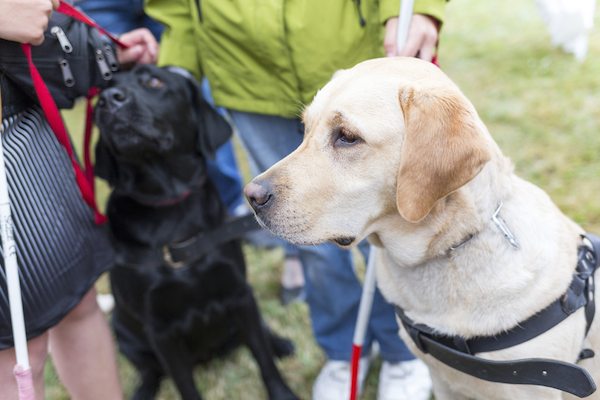 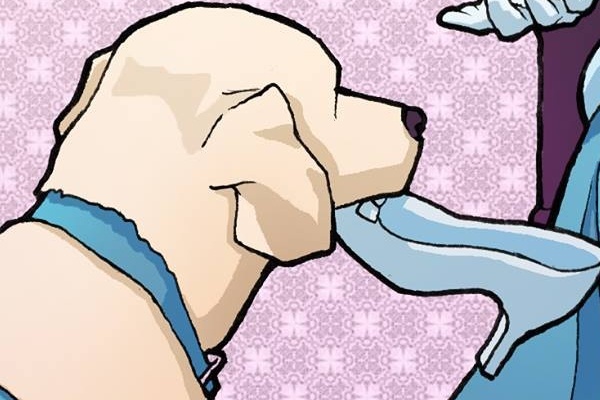 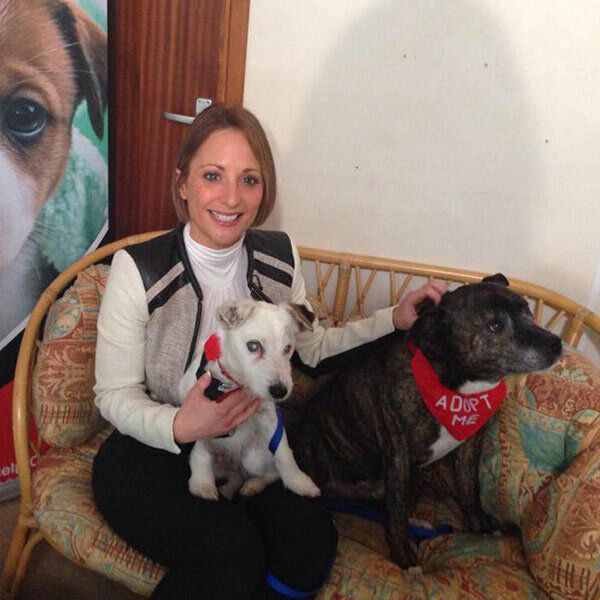 The story of two abandoned dogs, a blind Jack Russell Terrier and his seeing-eye Staffordshire Terrier, has captured hearts in England, America, and beyond. 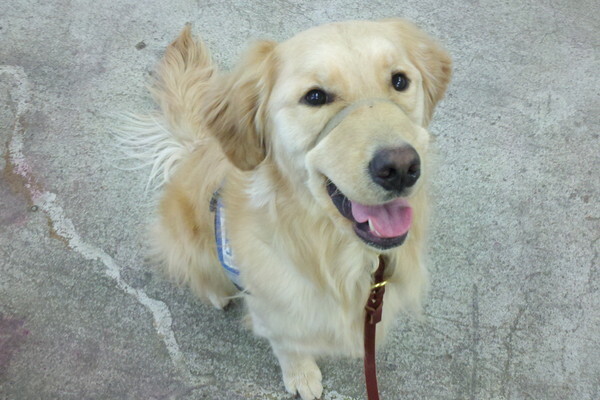 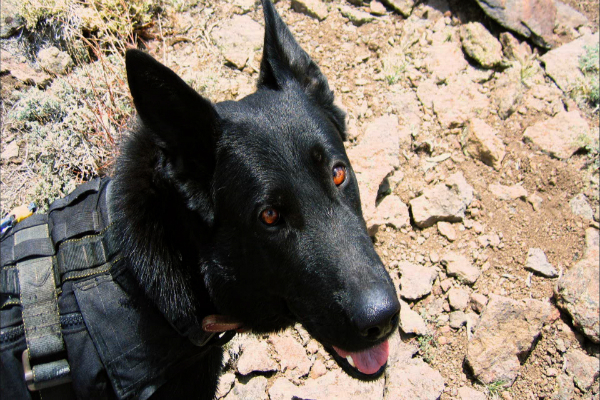 Danielle Jacobs trained Samson to alert to depressive episodes and self-harm. 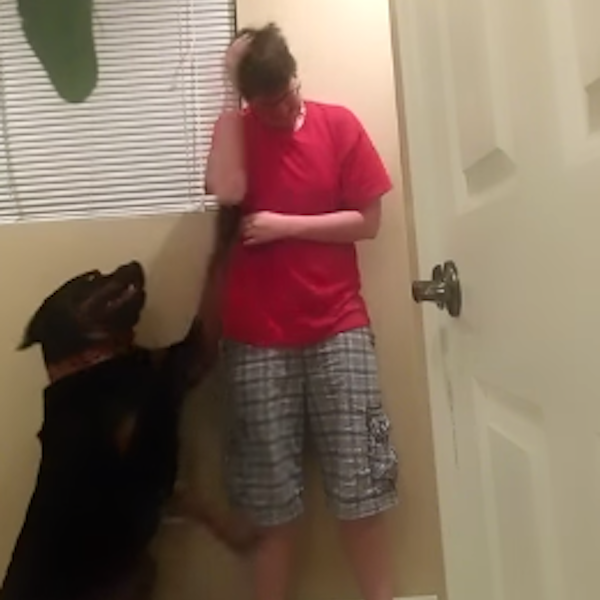 We see the Rottweiler at work in this moving video.